Join us THIS Tuesday 9/4 or Wednesday 9/5 for our FREE DEMO CLASS! 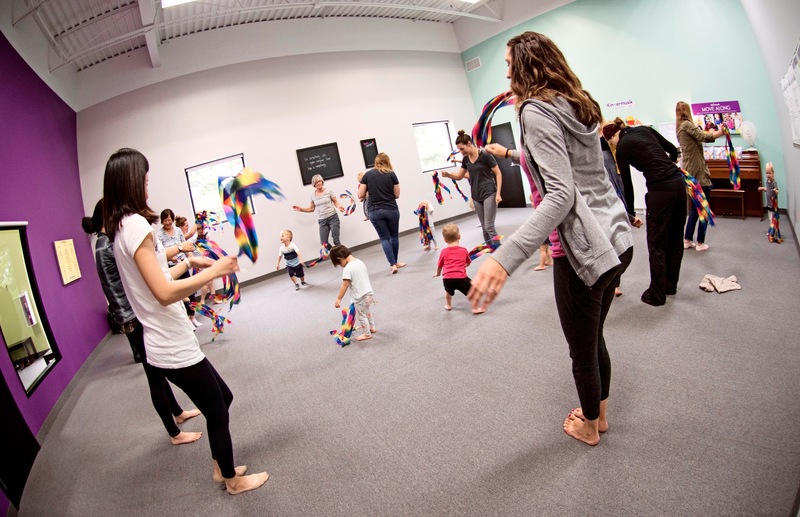 We’ll dance, sing, play instruments and have a ball at the new Kindermusik studio in Chanhassen! Playdates are for 0-18 Month Olds and 1.5-3.5 Year Olds and are for families who have never tried a class before. These playdates are taught by owner & educator, Ms Kim and are 45 minutes in length with an additional 10 minute gather time before class! If you’ve never tried a class at our studio before, please register and attend FREE OF CHARGE! If you are a current family, feel free to attend and cost is $15/$10 each additional sibling. Payment of cash/check due at class. Invite your friends & family! Join our family for magical fun!